This title is out of print and no longer in circulation. Stay tuned for a digital re-release of select songs. This title is out of print and no longer in circulation. Used copies may be available on Amazon or Ebay. 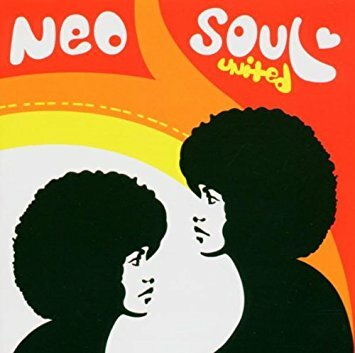 This compilation features songs by Michael Bohannon, Lizz Fields, Temika Moore, Kellie Sae, Cee Cee Michaela, Lasonya Gunter, Cooly's Hot Box and more. 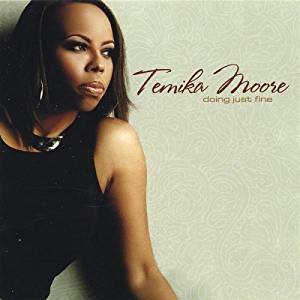 Temika Moore's debut cd as an independent artist. This title is out of print and no longer in circulation. Used copies may be available on Amazon or Ebay.